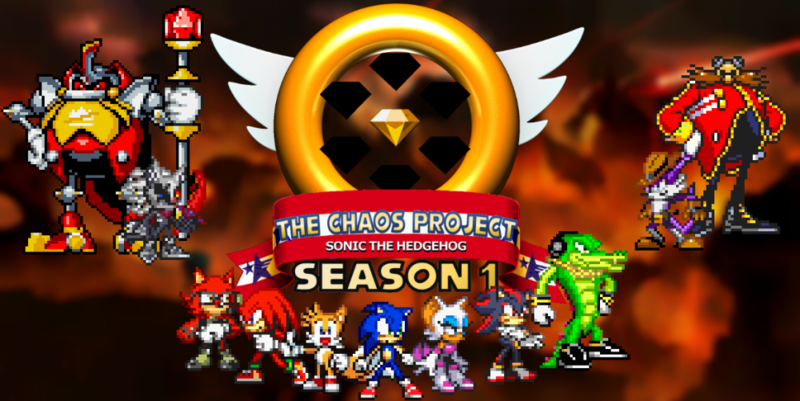 The time has come…for the next episode of The Chaos Project, available right here! Time is up! Now that all of the Sapphires have been gathered, the time to enter the realm of Chronos has finally come, and with only a few minutes to spare. But Chronos is more powerful than any of the hedgehogs had imagined. Will the Sapphires be enough to stop him? And can Janice truly save the universe? This entry was posted in Episode Update and tagged Silver the Hedgehog, Sonic the Hedgehog, Speed of Time Arc, Temporal Sapphires, Zero the Hedgehog by Chaos Project. Bookmark the permalink.